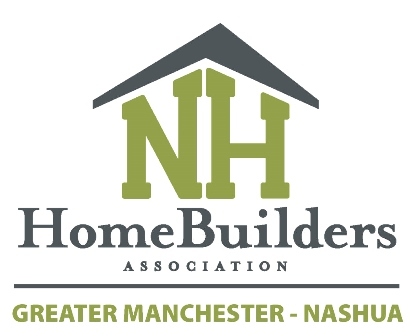 Greater Manchester Nashua and Southen join forces for expanded networking !! sausage and 4+ delicious sides. We'll have games set up and the cash bar will be open! Bring business associates, staff and co-workers all are welcome!